Join the bees down in the garden on a day of fun, danger and adventure in this beautifully illustrated picture book. Join the caterpillars and butterflies down in the garden on a day of fun, danger, growth and adventure in this beautifully illustrated picture book. high in a tree is a happy blackbird. 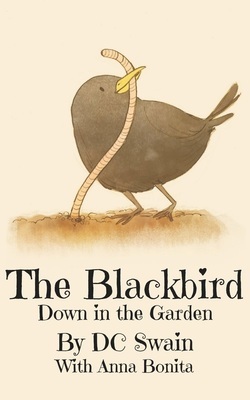 Join the blackbirds down in the garden on a day of fun, flight and adventure in this beautifully illustrated picture book.